Autism Society of Northern Virginia has resources, events, and other activities for families imapcted by autism. Saturday, April 2 found dozens of happy adoptive, kinship and foster families taking a break from the cold, rainy weather at Formed Families Forward's third annual Spring Forward Family Fun Day. The event, held at the beautiful new Providence Community Center in Fairfax, included morning activities for the kids, and great speakers for parents, caregivers and older youth. Featured Keynote presentation by Ms. Shenandoah Chefalo, a self-described foster care "survivor" and author of Garbage Bag Suitcase, was telling and inspiring. Following her presentation and Q & A, parents and caregivers got some face time with three leaders from the Virginia Department of Education. Patricia Popp, Patricia Haymes, and Hank Millward shared the latest news from VDOE and then responded to questions and concerns from the audience. Lunch brought families back together and a fun fair followed. The day was a welcome break for our families, made possible by a team of fabulous volunteers from George Mason University including our spring intern Nicole Azmoude, Hearty thanks to our co-sponsors NewFound Families (formerly FACES of Virginia Families), PEATC, and our generous host, Providence Community Center, part of Fairfax County Neighborhood and Community Services. A great day for families. 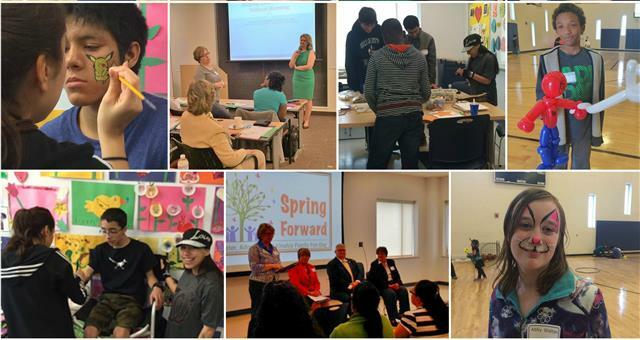 We look forward to our 4th annual Spring Forward! This month, the PicMe project features Denali, a teen currently in foster care in the DC metropolitan area who is looking for an adoptive home. Denali is 13, loves strawberry cupcakes and basketball. Learn more about Denali HERE! 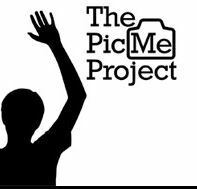 The purpose of the PicMe Project is to help spread the word about teens like Denali who are hoping to be adopted.The PicMe Project is run by the Metropolitan Washington Council of Governments & is a partnership with professional photographer Joan Brady. Share the video and help spread the word! Q: I am in an informal support group of other adoptive moms. Most of us have teenagers, and many are not white. It seems like a lot of our kids are getting in trouble in their middle and high schools for behaviors that are related to their special needs, like ADHD and processing problems. And several kids have been suspended which seems to make the problems even worse. What can parents do to help schools understand and address our kids' behaviors, before they get suspended or worse? A. This is a great question about a common problem for formed families raising children and youth with disabilities that impact behavior. Data shows that children and youth with disabilities, those of color, and those in foster care receive disproportionately harsher discipline in schools. Recently the US Department of Education has addressed these issues head-on with a set of videos about Rethinking Discipline in classrooms, schools and districts. These videos are good conversation starters for parents, caregivers and school staff. In addition, the US Department of Education has proposed a new rule to promote equity for students with disabilities, particularly students of color. Parents and caregivers are invited to learn more about this proposed new 'disproportionality' Rule and comment on it by May 16. The full proposed Rule can be found HERE, and a video explaining the Rule can be watched HERE. A number of organizations have taken helped raise awareness of the overuse of harsh school discipline with children of color and who have disabilities. Learn more from the American Youth Policy Forum and the UCLA Center on Mental Health in the Schools. So what can be done? First, if you are in the northern Virginia area, consider attending the American Bar Association's forum on Rethinking School Discipline: Disability Law and the Case for Reform on April 19 in Washington, DC. Also, learn more about positive behavior interventions and supports (PBIS). Schools implementing proven strategies and practices consistent with a PBIS approach can improve school climate for all students and reduce disciplinary issues. Learn more about PBIS and how it can make schools safer and stronger HERE. It's hard to believe that summer. break is only two months away. 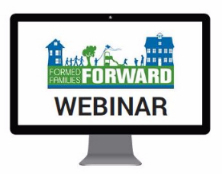 Join family fun and kinship expert Dr. Kathy Dial for a free webinar, Fun Ahead: Creating Your Family's Summer Bucket List on May 5. Need a summer camp experience for your child? Check our compilation of summer camp listings and questions to ask when considering a camp for your child with special needs, HERE. 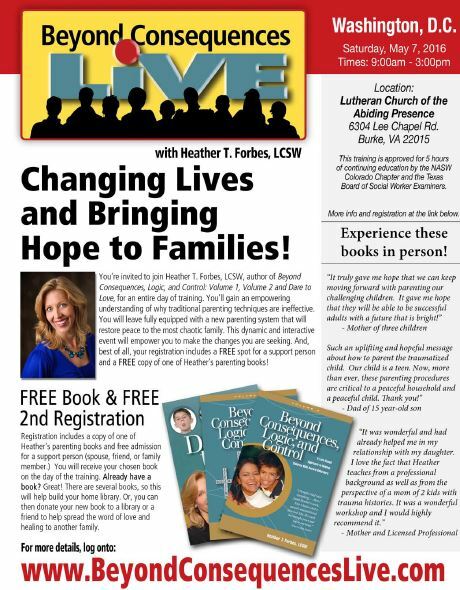 National adoption and attachment expert Heather Forbes is coming to northern Va - May 7 in Burke. More HERE. Medicaid Waiver Redesign is Here. 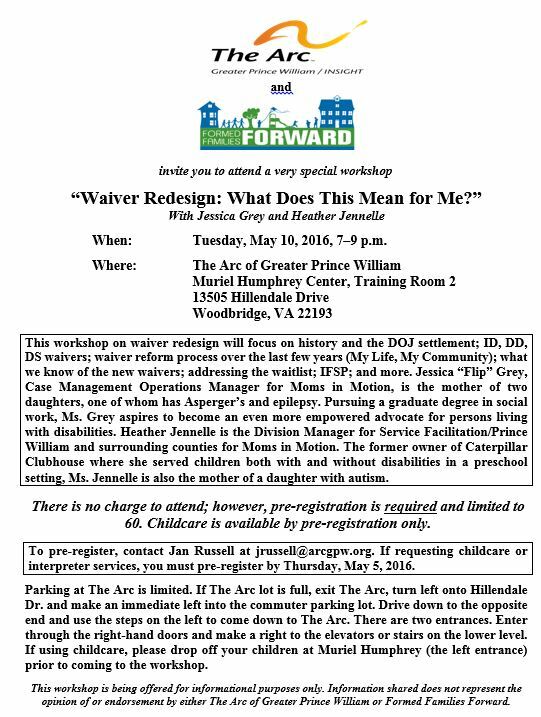 Jois us for an information night on May 10 in Woodbridge; click image below for the flyer. Childcare available and registration is required. We post a little something special every day just for formed families and professionals who care about adoption, foster care and kinship care. Get the latest news on upcoming events around the regions on our FFF Facebook page. LIKE us!